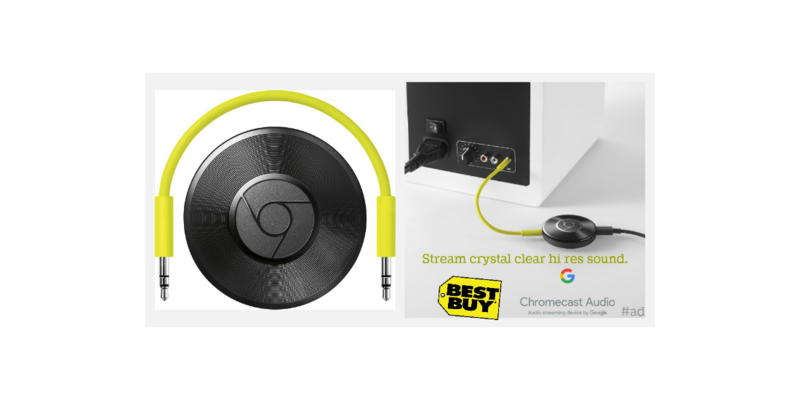 Google Chromecast Audio from BestBuy - stream crystal clear hi res sound. Music is part of my everyday life. It’s on all day as I work, it’s on as I cook, clean, well, pretty much all the time. When I was asked to review the Google Chromecast Audio from Best Buy, I was excited to see if there was an actual difference. 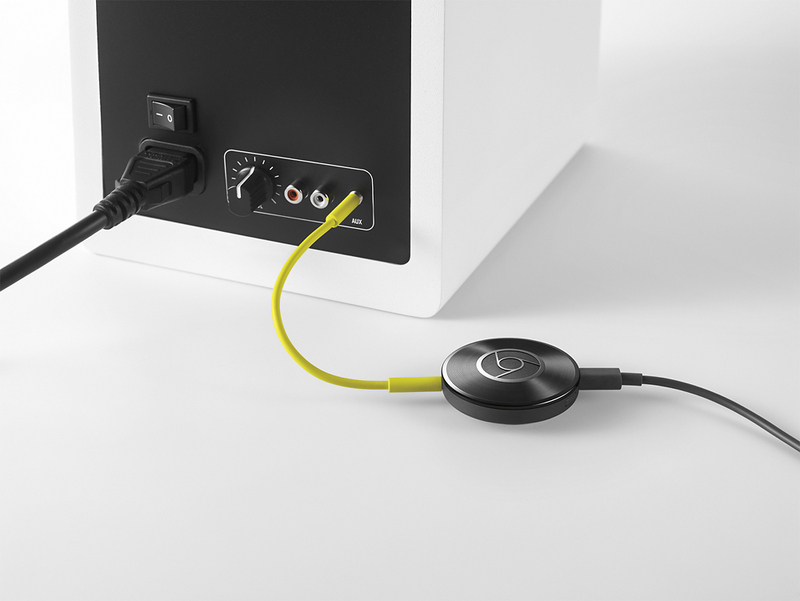 With the Google Chromecast Audio, I can play music on my speakers wirelessly from my phone, laptop, or tablet using WiFi instead of Bluetooth. It gives a crystal clear hi-def sound. I can play music throughout the whole house with multi-room. 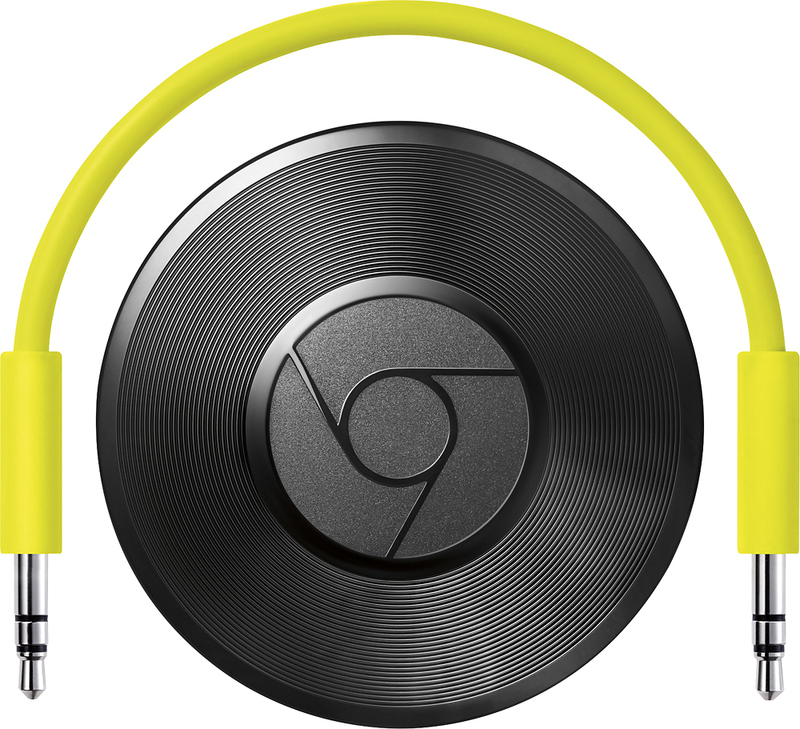 There is a way to group the Google Chromecast Audio devices together. This makes it possible to listen to the same song on multiple speakers throughout the house. And it works on both new and old speakers. When I use my phone to stream the music, I can still text or even take a call, and it won’t turn off the music. That is something I haven’t had before. And it’s compatible with hundreds of audio apps like Pandora, Spotify, YouTube Music, and Google Play Music. Find more at chromecast.com/apps. 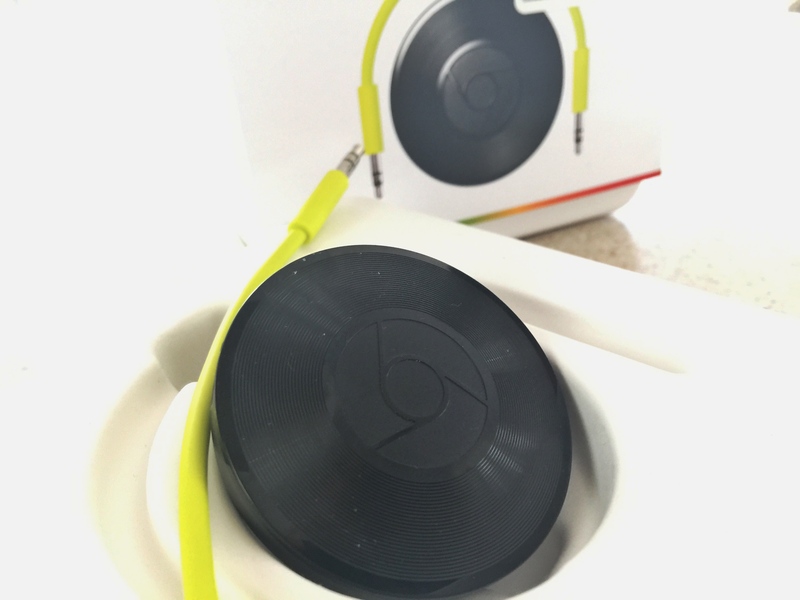 Hey Buddy!, I found this information for you: "Google Chromecast Audio from BestBuy". Here is the website link: https://www.trippinwithtara.com/google-chromecast-audio/. Thank you.